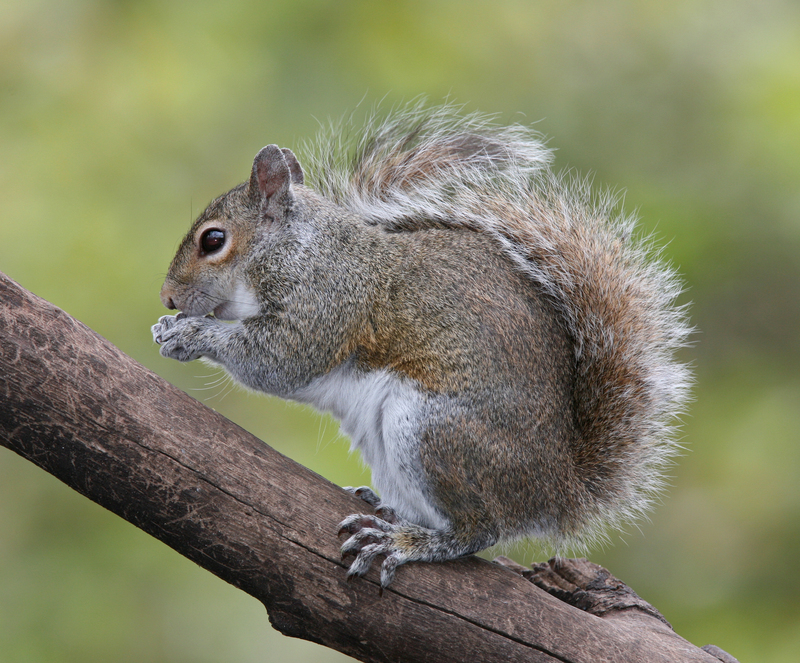 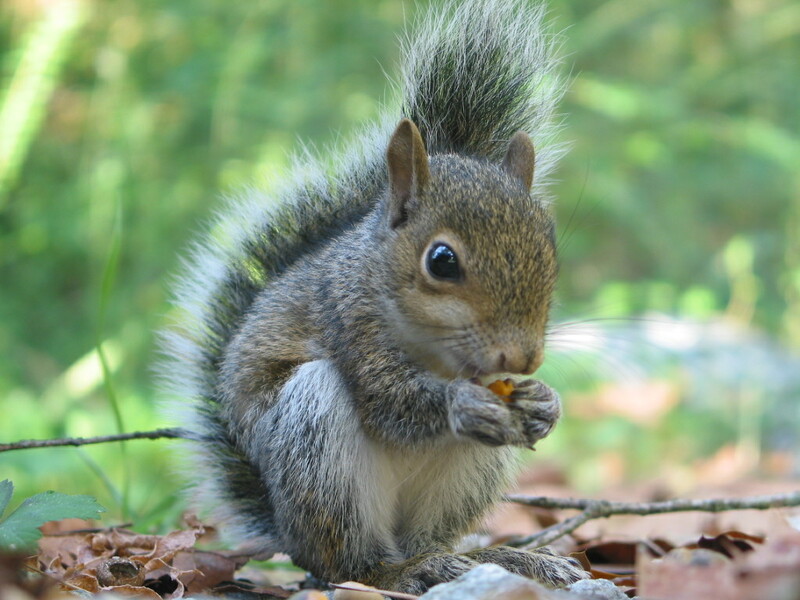 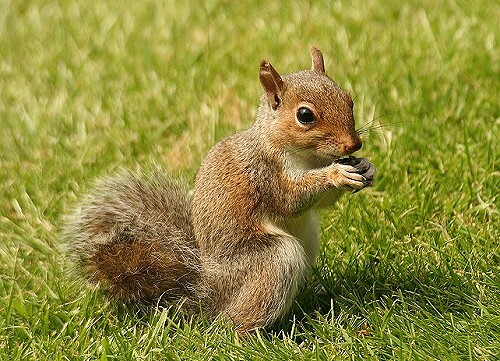 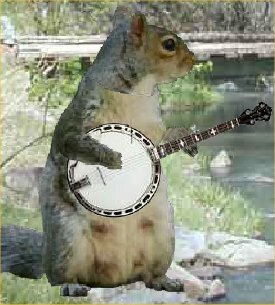 The squirrel in a dream, symbolizes pleasant meetings. 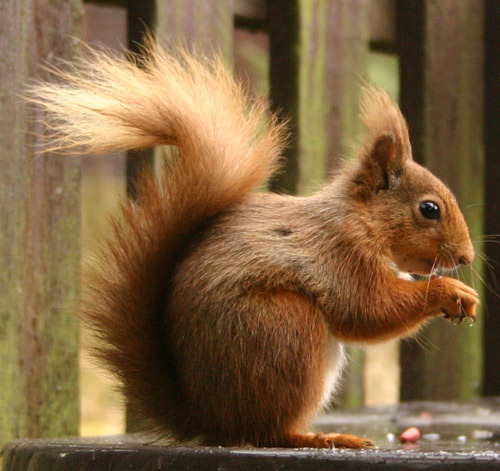 To iron or feed a squirrel - to family pleasures. 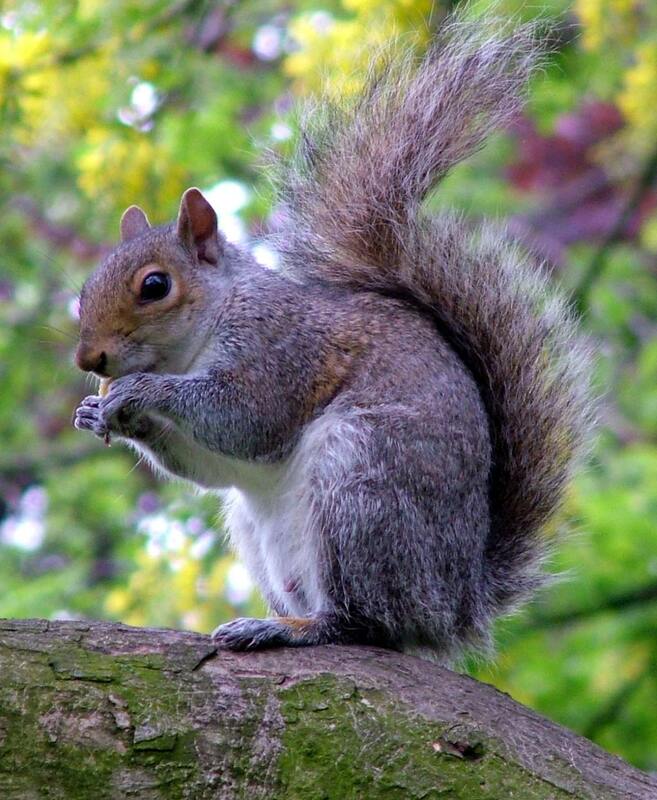 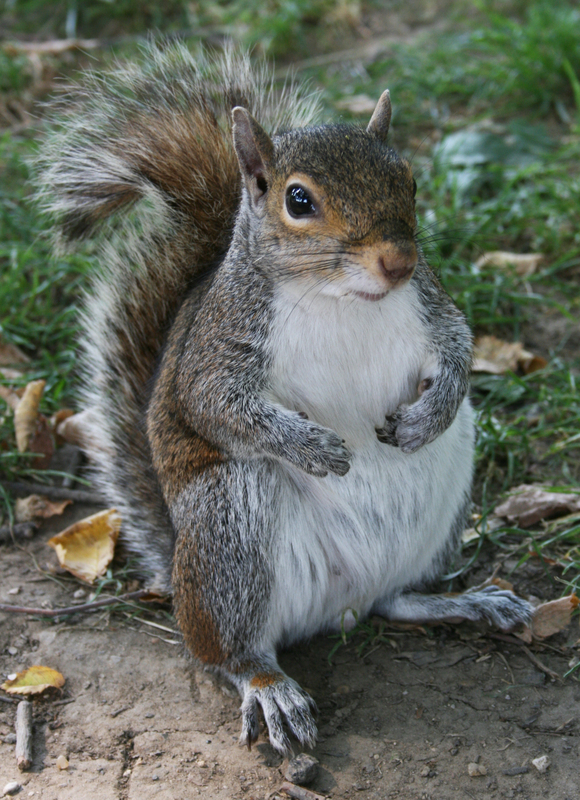 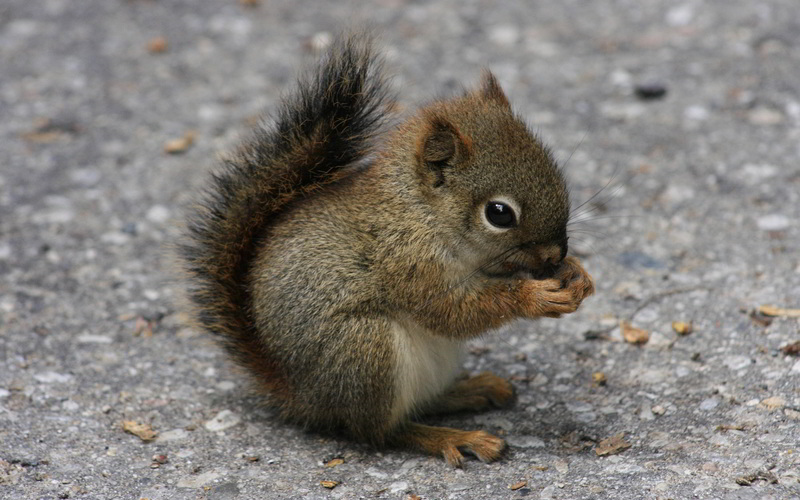 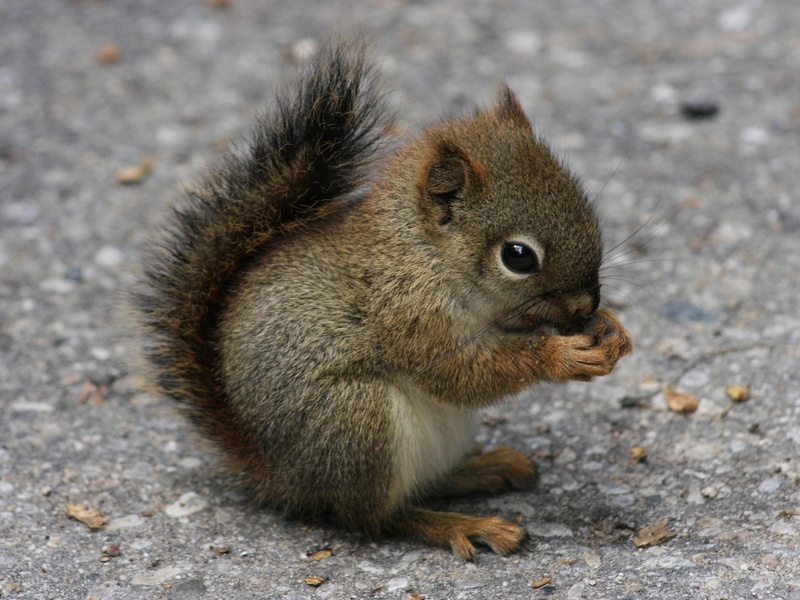 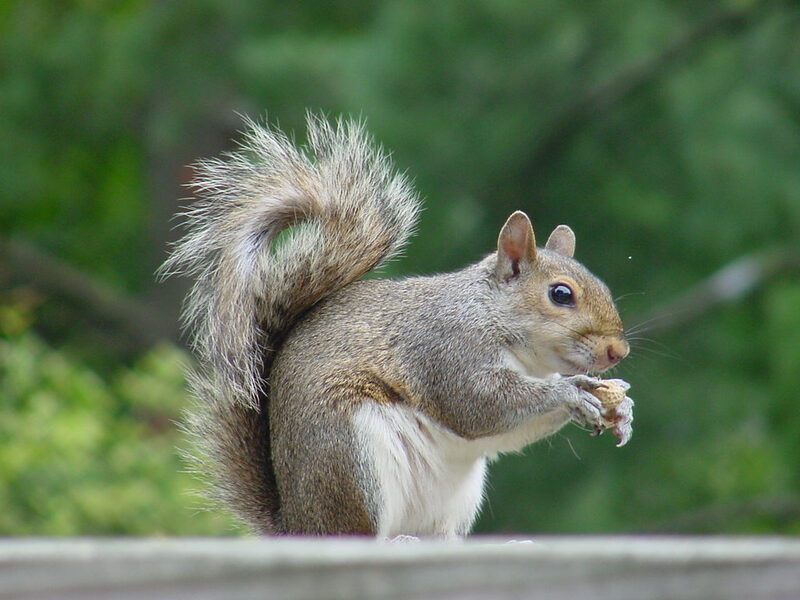 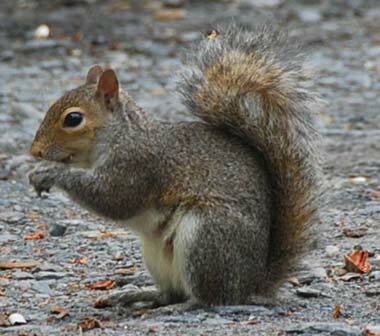 To kill a squirrel - to the unfriendly relation to you from people around. 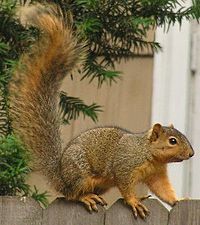 The dream in which the dog pursues a squirrel, means the conflicts between friends.